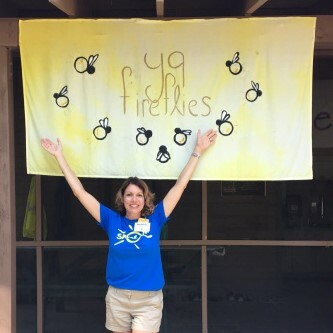 With Shire’s annual gift of $1 million to SeriousFun for three years, commencing in 2016 ($3 million total), Shire enabled nearly 1,000 children with serious illnesses, many living with rare diseases, to experience these transformative camps and programs for free. People with rare diseases and their families around the world are part of a growing network of communities where they can find information, support and common ground. Shire’s partnership with SeriousFun is one of several programs through which Shire supports patient and family communities by extending social and educational opportunities for children and young adults. The SeriousFun partnership, in particular, offers the opportunity for children living with serious and rare conditions, and their families, to learn and have fun, feel less isolated and rediscover the joys of childhood. With intentional programming delivered through SeriousFun’s camp and outreach programs, children are empowered to reach beyond the barriers of their conditions to build connections and foster resilience. 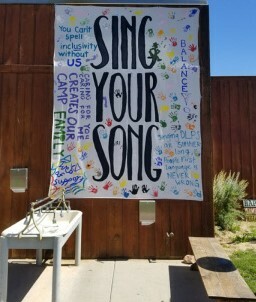 “As a global network of camps focused on supporting children living with serious illnesses and their families, you hope for a partner like Shire who not only commits the resources needed to support this very special community, but one whose dedication and commitment shapes a better future for these children,” said Blake Maher, CEO of SeriousFun Children’s Network. Shire employees who volunteer have returned to work with a better understanding of what it means to live with a serious illness. 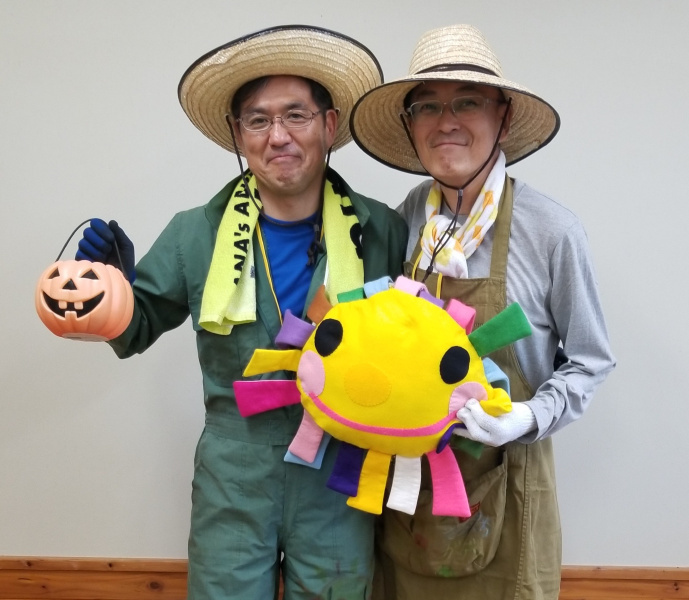 In turn, employee volunteers share their experiences with other employees, which builds the culture and commitment within the company. 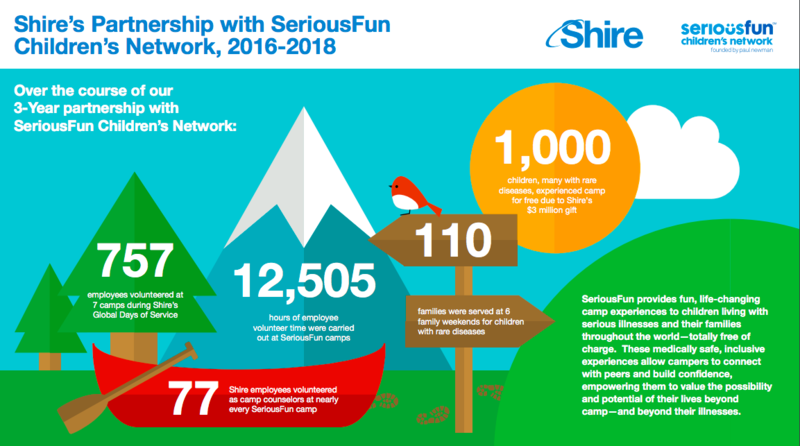 Shire will continue to support SeriousFun in 2019, working together to maximize the partnership and its positive impact on children and families.